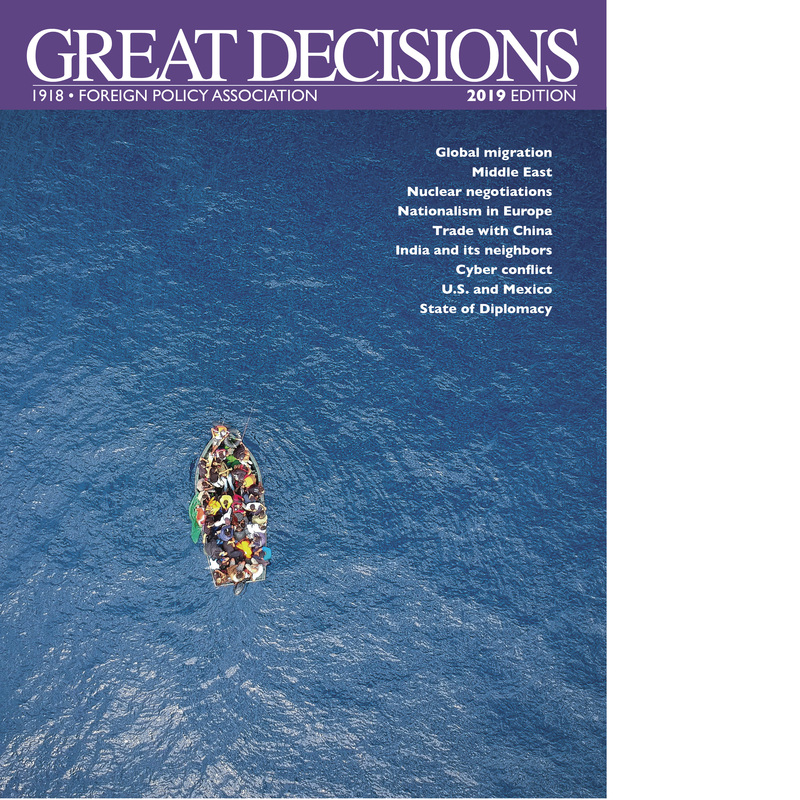 Registration for Great Decisions is limited to World Affairs Council of Hilton Head members only. Members cannot bring guests. Two members from the same household can register together. Register the second member as a guest. Each group is capped at 25 attendees. *Meeting place change – HHI Fire Station Headquarters – 40 Summit Dr., Hilton Head just past the Recycle Center on the North end of the Island. This is for the first meeting only. *There is no meeting on March 21 due to lack of meeting room availability, but there is a meeting on April 4th.